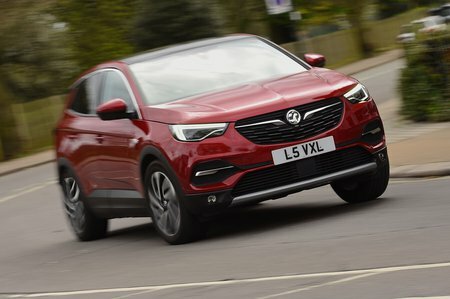 Vauxhall Grandland X 1.5 Turbo D Sport Nav 5dr 2019 Review | What Car? What Car? will save you at least £2,940, but our approved dealers could save you even more. The Sport Nav model is very similar to the Tech Line Nav, but features a different alloy wheel design and a higher asking price.